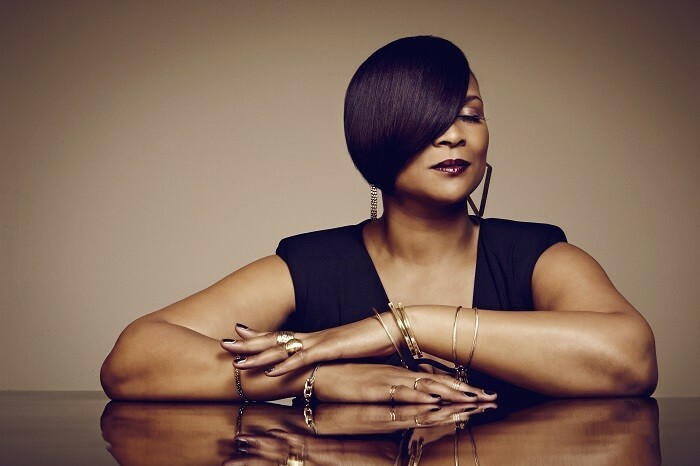 I grew up listening to Gabrielle. I had her first album on cassette tape and I played it to near death! 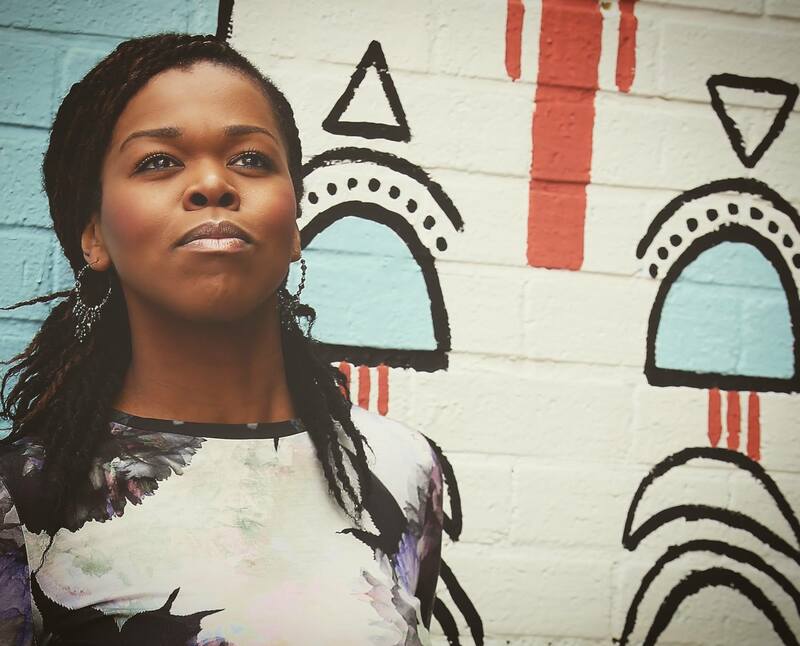 Now, I will actually be a supporting artist for her headline show at Liverpool SoulFest 2015. I have no idea whether I’ll actually get to meet her, but even if I don’t, tomorrow, something that I never thought possible is about to take place. For that, I feel blessed and truly thankful. So come and join me at Constellations on Friday 23rd October, 6pm on the main stage, as I open the show for her… And I’ll try not to cry too much. So many things are changing in my life at the moment and I’m excited about the newness of the creativity brewing inside of me. 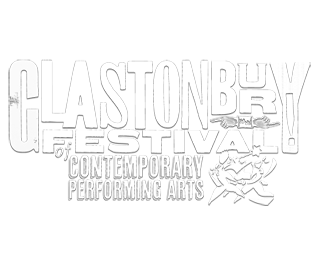 I had the awesome news earlier in the month that I had made it onto the longlist with a chance to play at Glastonbury. That was mega! It was also a reminder that just by being the person you were created to be, doing what only you can do, dreams can begin to become reality. Here’s to staying true to the real you. Back to the Baltics… LITHUANIA, ESTONIA get ready! I am so excited about what I’m doing next… As some of you know, in 2012, I did my Baltic Tour which was a collection of 4 shows across Lithuania. This time around, I’ve been invited to play in Lithuania AND Estonia! I guess that classes as an actual tour of the Baltics (ha!). 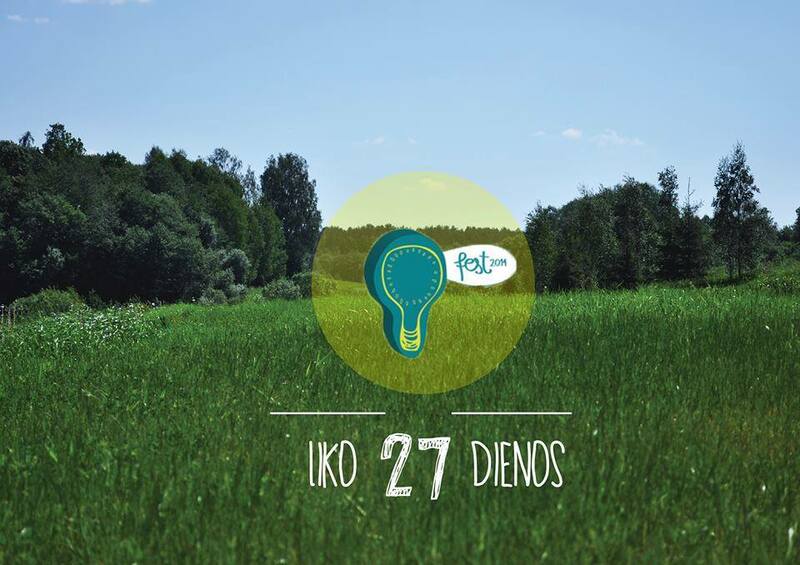 In Lithuania on 28th June, I’ll be playing as part of the festival LEMPAfest in the beautiful setting pictured above. I looks to be a great music and arts festival including artists from Norway, Sweden and me, from the UK! In Estonia, I shall be playing on 23rd June which is St John’s Eve (Jaanilaupäev), an event in the Estonian calender said to be as big as Christmas! It’s going to be a lot of fun. I’ll be keeping you all posted on what’s happening so keep your eyes on the JudithUdeFanPage for more information. Don’t forget to ‘like’ the page too (if you’re in a ‘liking’ mood). Also check out the LEMPAfest page, and maybe I’ll see you all there!